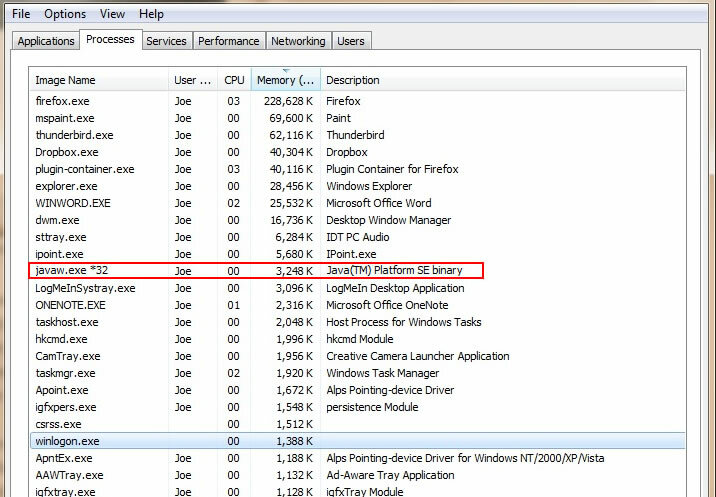 This article gives you tips to check if the utility Himp is running on your computer. Right-click on Windows taskbar and select “Start task manager” (or Ctrl+Shift+Esc). The process javaw.exe should run like on the picture bellow. 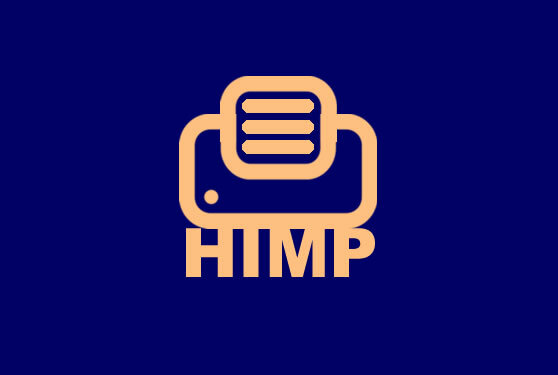 If Himp is running on your Mac, you should get a result line. If Himp is running , you should get a result line.